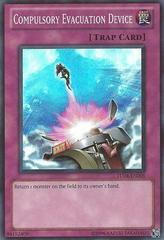 If this card is Link Summoned: You can discard 1 card, then target 1 card on the field; shuffle it into the Deck, then if this card was co-linked when this effect was activated, you can draw 1 card. 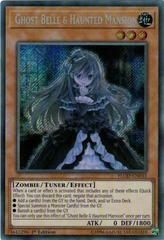 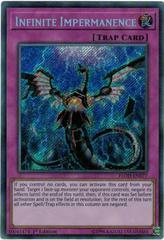 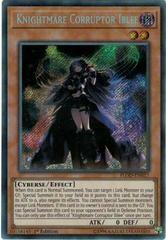 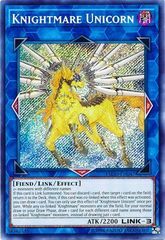 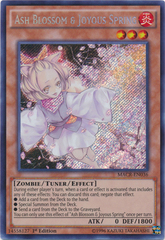 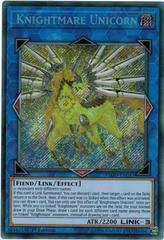 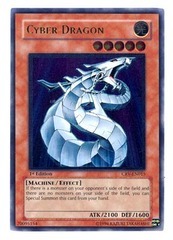 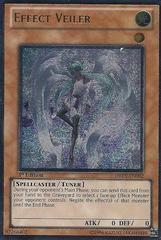 You can only use this effect of "Troymare Unicorn" once per turn. 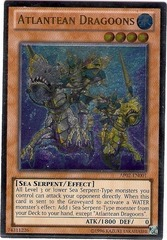 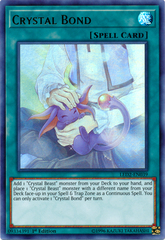 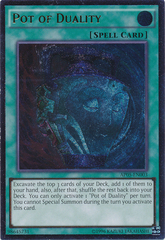 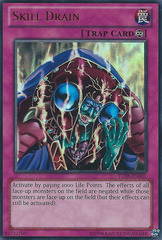 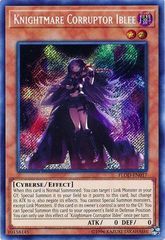 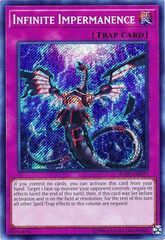 While a co-linked "Knightmare" monster(s) is on the field, draw cards equal to the number of those monsters with different names instead of 1 for your normal draw during your Draw Phase.